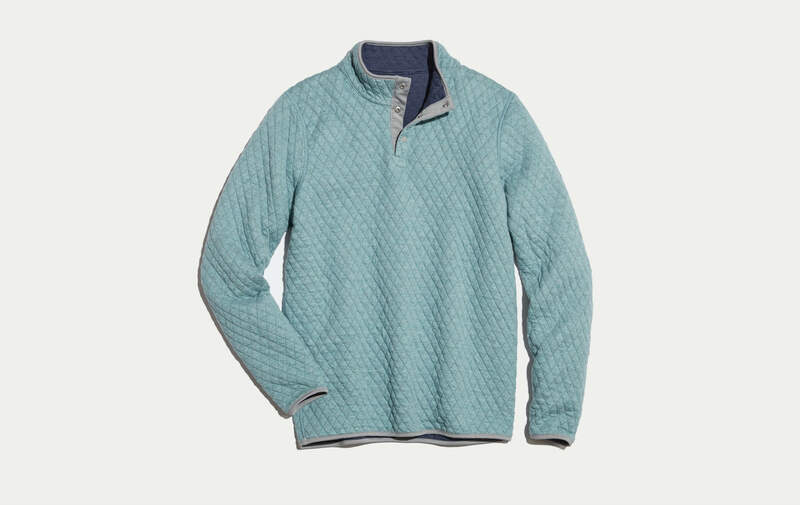 We've updated this bestseller with new colors and a fabric that won't pill after washing. 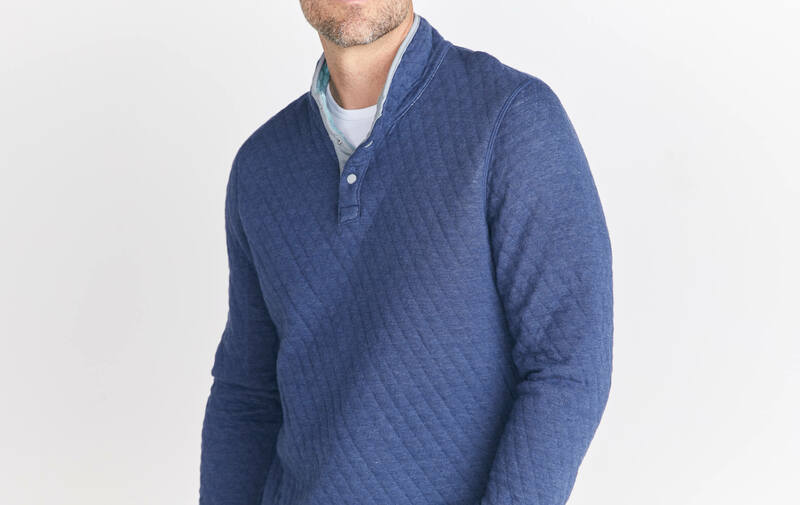 Featuring super soft quilted layers of our custom two-toned fabric for the softest sandwich of a sweater you'll ever wear. 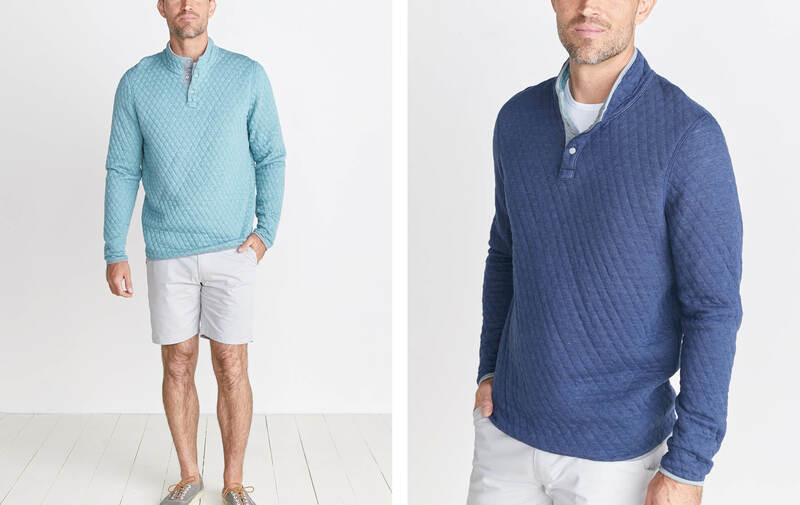 Super fine top-dyed melange yarn is spun into our quilted fabric, which we knit together. Then, we fill the middle to make it extra warm (and not bulky). Buy normal size, shrinks to fit.